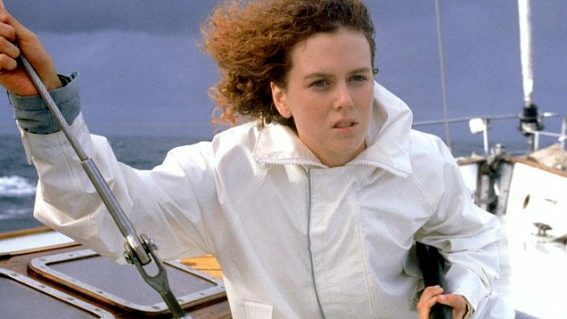 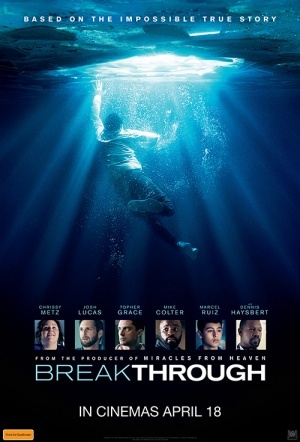 Chrissy Metz (This is Us) stars in this Christian drama about a mother who seemed to revive her son after he falls through an icy Missouri lake. 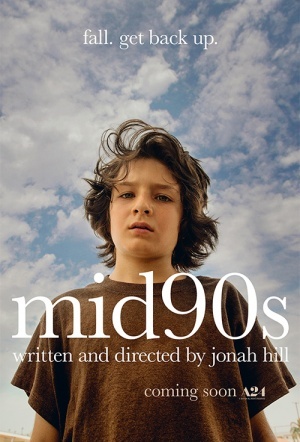 Maggie Gyllenhaal leads this darkly funny drama as a teacher who becomes worryingly obsessed with nurturing a poetically gifted child’s talent. 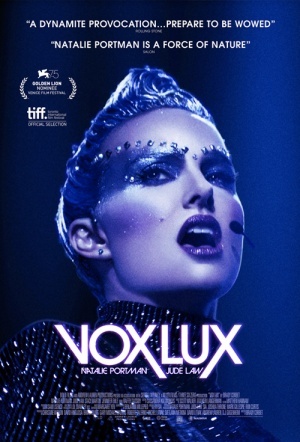 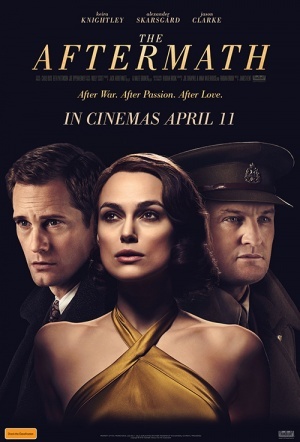 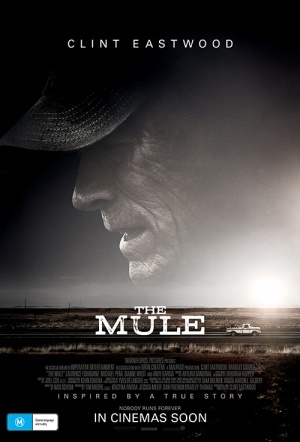 Romantic, post-WWII drama starring two-time Oscar nominee Keira Knightley, Alexander Skarsgård, and Jason Clarke. 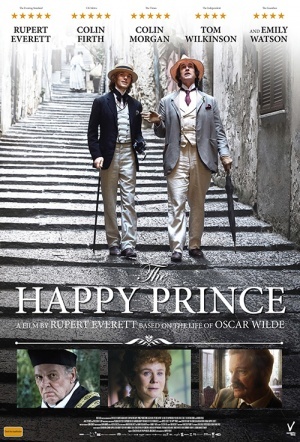 Rupert Everett's directorial debut chronicles an ailing Oscar Wilde's last days while exiled in France. 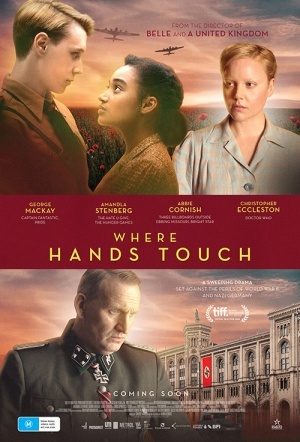 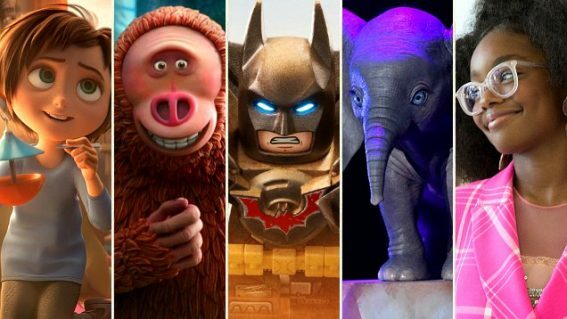 Everett stars alongside Colin Firth. 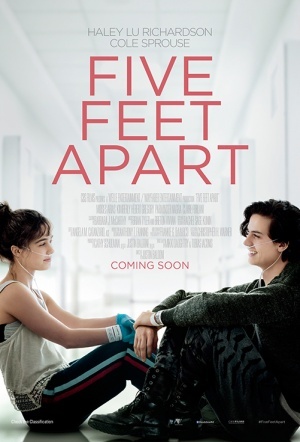 Oscar-nominated actor Jonah Hill's (The Wolf of Wall Street) feature-writing and directing debut tells the story of a kid going up in mid-90s L.A..
Cole Sprouse and Split's Haley Lu Richardson fall in love while in hospital in this teen romance that marks Justin Baldoni's feature debut. 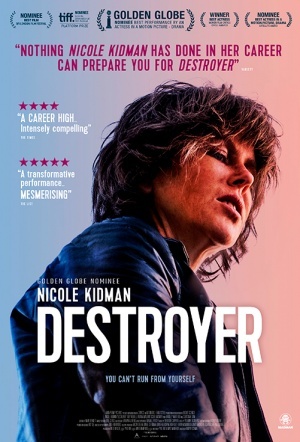 Nicole Kidman plays a broken and battle-hardened police detective in this crime drama from director Karyn Kusama (The Invitation). 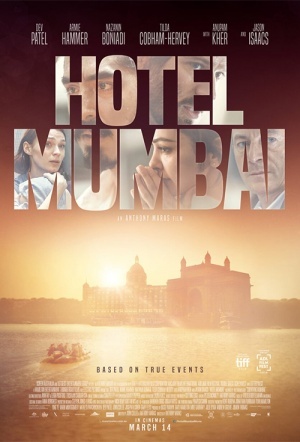 Dev Patel and Armie Hammer star in this drama based on the documentary Surviving Mumbai, which covered the 2008 Mumbai hotel bombing. 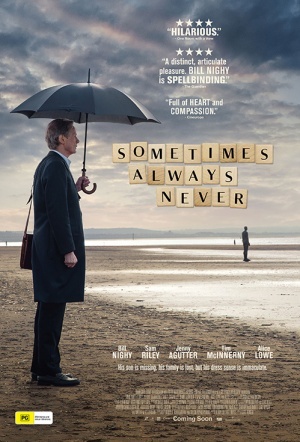 Bill Nighy is a tailor who closes up shop to move in with his surly son Peter (Sam Riley) in this comedy-drama. 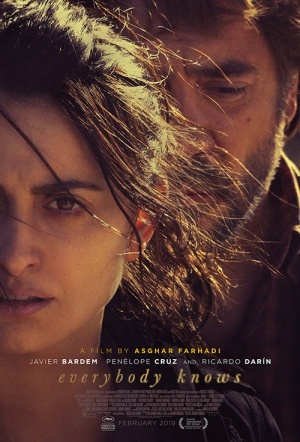 Penélope Cruz and Javier Bardem lead this Spain-set psychological drama from two-time Oscar-winning auteur Asghar Farhadi (The Salesman). 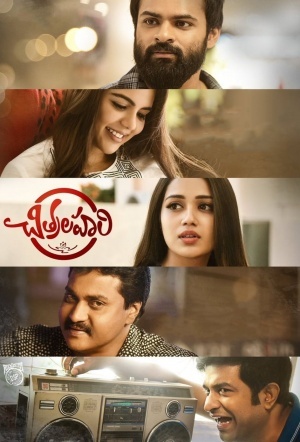 Indian Telugu language romantic drama from Nenu Sailaja director Thirumala Kishore, starring Sai Dharam Tej and Kalyani Priyadarshan. 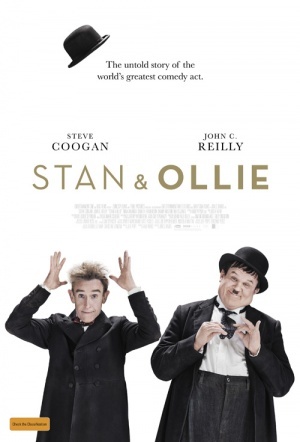 Steve Coogan and John C. Reilly play comedy duo Laurel and Hardy in this biopic that covers the duo's 1953 British variety hall tour. 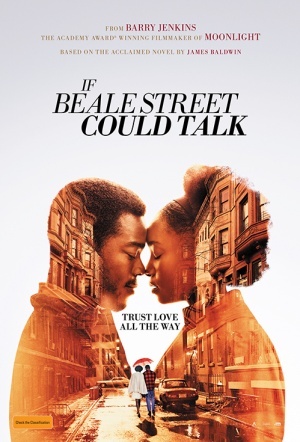 A Harlem woman scrambles to prove her fiancé's innocence in this drama from Oscar-winning Moonlight writer-director Barry Jenkins. 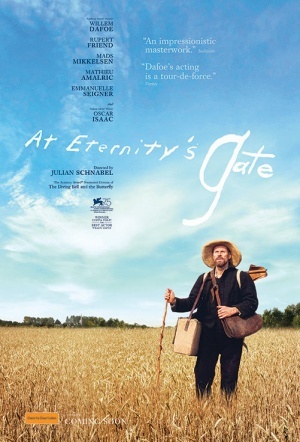 Willem Dafoe is Dutch Post-Impressionist painter Vincent van Gogh in this biographical drama from the director of The Diving Bell and the Butterfly. 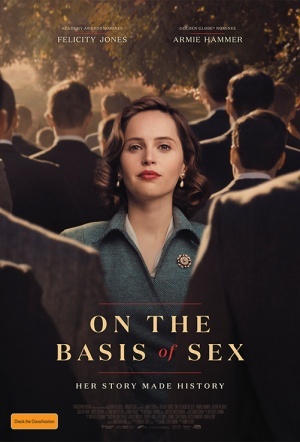 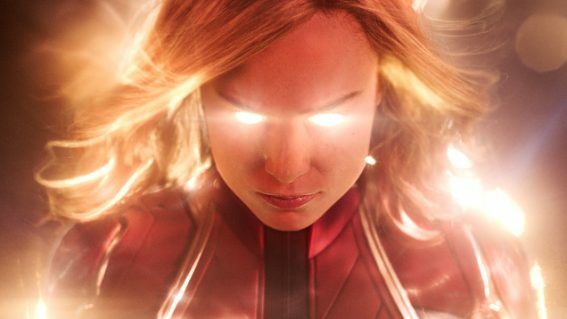 Multiple Emmy winner Mimi Leder directs Felicity Jones as Ruth Bader Ginsburg in this political biopic co-starring Armie Hammer. 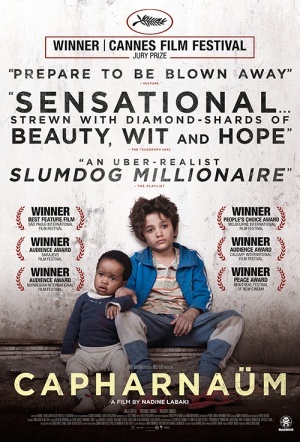 A rebellious kid wishes to sue his parents for having him in this Cannes Jury Prize-winning drama from Nadine Labaki (Where Do We Go Now?). 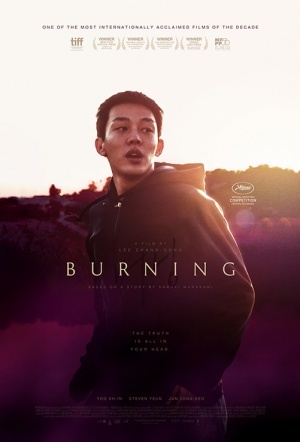 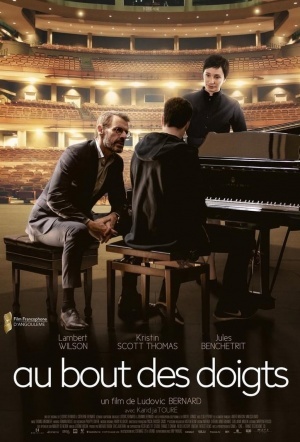 A young man with an untended gift for piano-playing is given a life-changing opportunity by a new mentor in this French-Belgian drama. 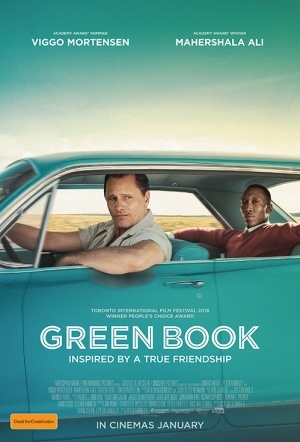 Oscar-winning road comedy drama with Viggo Mortensen as a driver for a touring concert pianist (Mahershala Ali) across the '60s American South.